Hogue 45600 Wood Grips Grips Colt 45 Kingwood HardwoodType: GripModel: Colt 45Finish: KingwoodMat..
Hogue polymer sling swivels are manufactured from a high strength polymer for maximum strength and d.. Type: Sling SwivelsLoop Size: 1.25"Color: BlackMaterial: PolymerCap Size: NoneThread Type: N/A.. 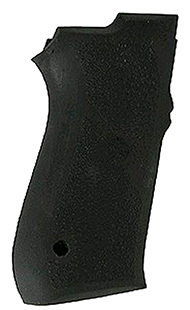 The PowerSpeed holster is designed for competition, duty and concealed use. It is modular and is eas.. Available for Smith & Wesson K, L and N frame revolvers this release allows for the fastest possible..
Hogue recoils pads are available as pre-ground or grind to fit. The Hogue pre-ground pads are pre-gr.. 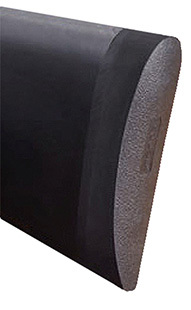 The strong nylon sling with overmold synthetic rubber shoulder pad provides comfortable, secure carr..
Hogue shotgun stocks are molded from a super tough fiberglass reinforced polymer, assuring stability..
Hogue Stocks come standard with aluminum pillar bedding. These pillars, inserted at critical action ..
Hogue stock Moss 500 Over molded Zombie. Hogue Grips stock Zombie-X stock. 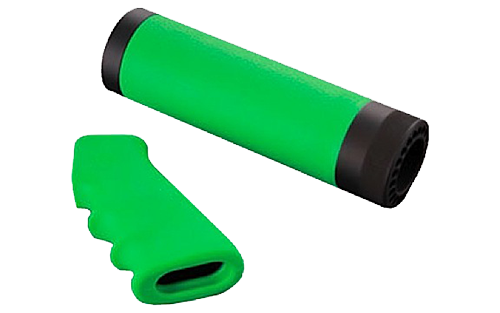 Zombie-X green with foren..
Hogue rubber grips are molded from durable synthetic rubber that is not spongy or tacky, yet provide..
Hogue rubber grips are molded from a durable synthetic rubber that is not spongy or tacky, but gives.. This Forend Adapter Nut is needed to install a Hogue shotgun forend on all Mossberg 500 models and a..
Hogue stock Remington 870 Over molded Zombie. Hogue Grips stock Zombie-X stock Zombie-X green with f.. The monogrips made from nylon are a Hogue exclusive. In addition to the advantages of the monogrip, ..
Hogue''s fancy hardwood handgun grips includes a dazzling array of exotic woods and grains, each one..